"The finance ministry has written to MEA for renegotiation of the tax treaty to ensure exchange of information of banking transactions and assistance in tax matters," Central Board of Direct Taxes chairman Sudhir Chandra told reporters. Indian tax authorities are keen to introduce provisions in the treaty that will restrict its benefits to genuine investors through a limitation of benefit clause. Its clear that the double tax Treaty with India will be actively pursued, for renegotiation. The sparing provisions of the treaty and the capital gains protection provided for therein are two main reasons for concern. 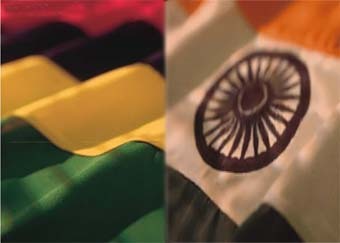 Although the treaty between India and Mauritius is not the only treaty with such provisions (Cyprus - India treaty is the other), it seems that the heat is on Mauritius, mainly due to the fact that Mauritius is generally perceived as the traditional route for investments to India.